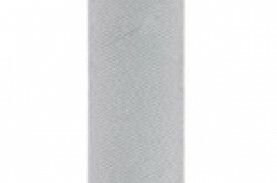 **This article has been updated for 2015. 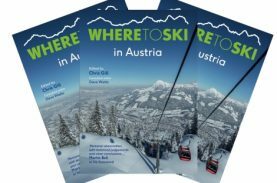 There are a number of books for beginner skiers that provide you with advice on where to go on your first ski holiday, look good on your coffee table, calm your nerves, introduce you to the world of snowsports and even encourage your children to learn. 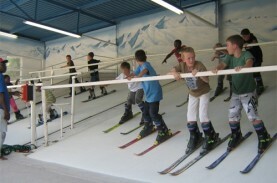 However, we would advise that, skiing technique is not something that can be easily be learnt from books. 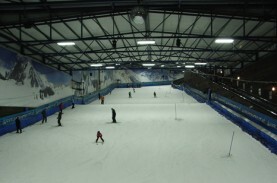 It would be far better to go along to your local indoor ski slope and book a course of lessons: 5 Indoor Ski Slopes in the UK. 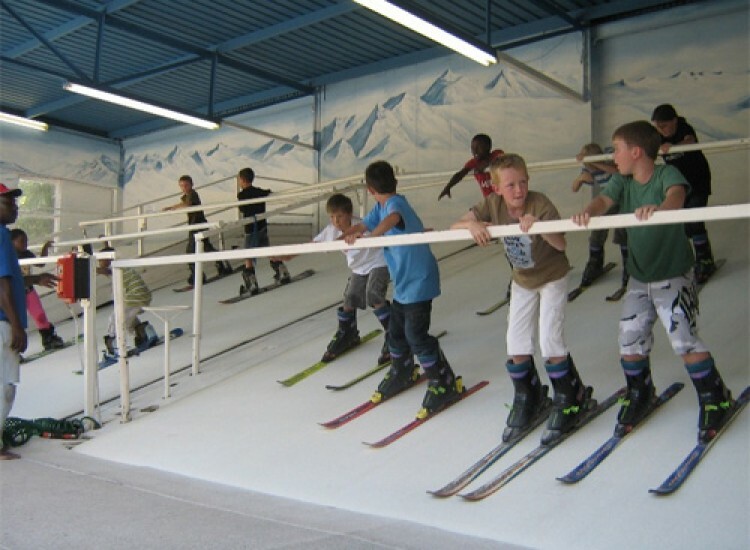 Or use the more modern medium of video and this is why we have included the very popular video app series from SkiSchool. Beautiful to look (over 250 photographs) and written by Ski Journalist Patrick Thorne who has been listed as ‘One of 20 People to Know In Skiing’ by the Times. 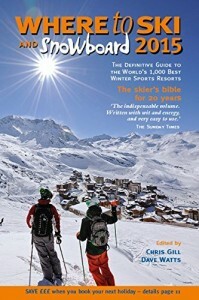 The book visually lists the classic ski runs in the world so included in this are Tortin in Verbier, the Inferno in Mürren, the Sochi Olympic Downhill at Rosa Khutor and the more exotic (and less likely to have been skied) locations of Mt Vinson, Antarctica and Mt Everest (and many more). 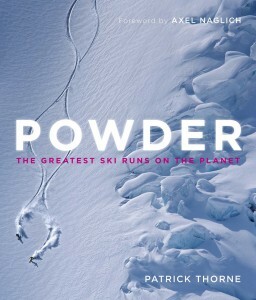 More details can be found on Amazon: Powder: The Greatest Ski Runs on the Planet. 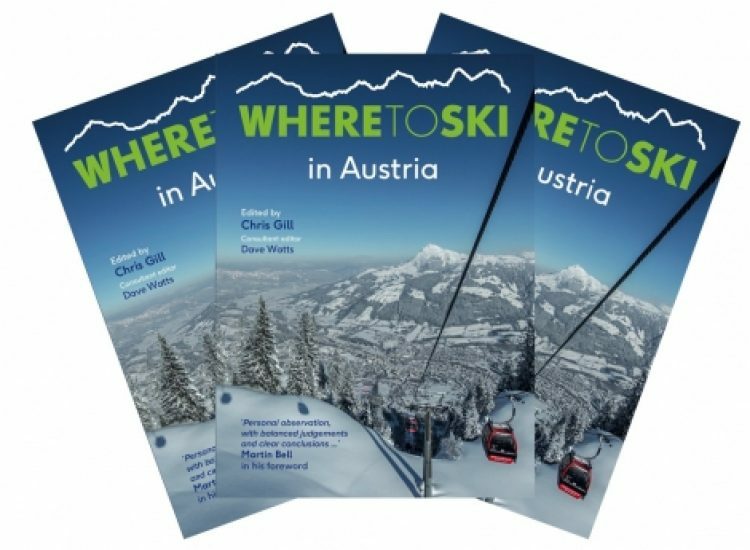 Now in it’s 18th edition and still going strong ‘Where to Ski and Snowboard’ is the UK’s only annually updated guide to ski resorts. 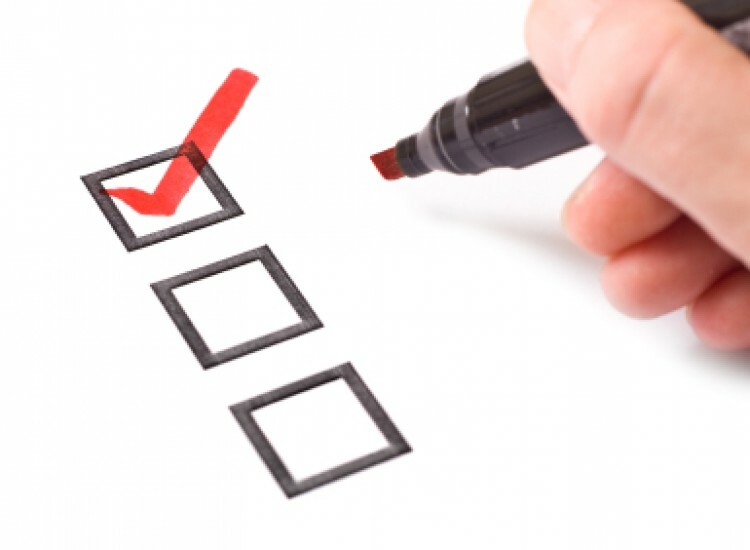 The 2015 edition starts with a lot of useful articles: what’s new, the very useful guide to cutting your costs, new equipment, where to go for short ski breaks, how to actually get to the alps and resort shortlists (listed under handy categories) and more. 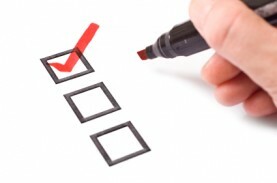 So lots of useful advice for anyone starting to think about where and how they might like to go on a ski holiday. 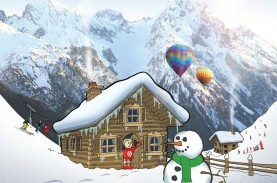 The guide then lists and reviews 1400 ski resorts worldwide with Europe having the most entries. 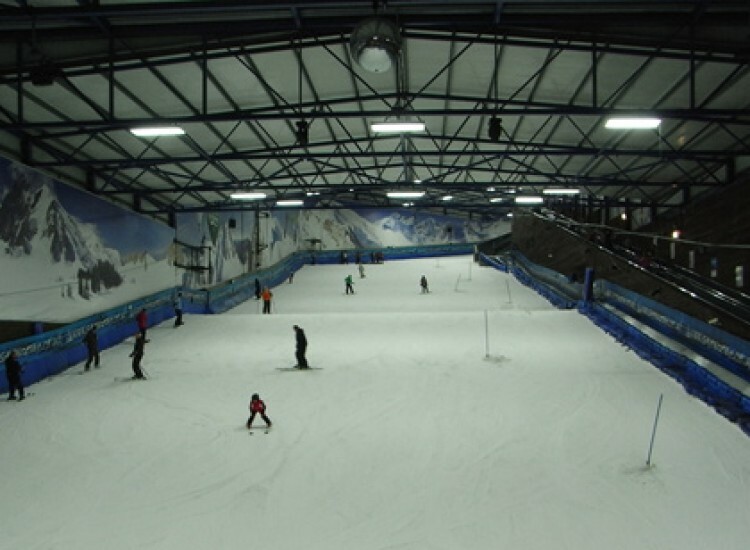 The reviews are all pretty good although can’t say I agree with the very negative review of Norway – it is an excellent location for family skiing. Check out more details on Amazon: Where to Ski & Snowboard 2015. 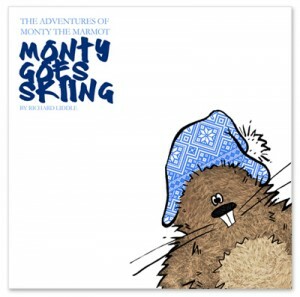 Monty Goes skiing is a children’s book about Mortimer and his friend Monty the Marmot on a snowsports holiday. 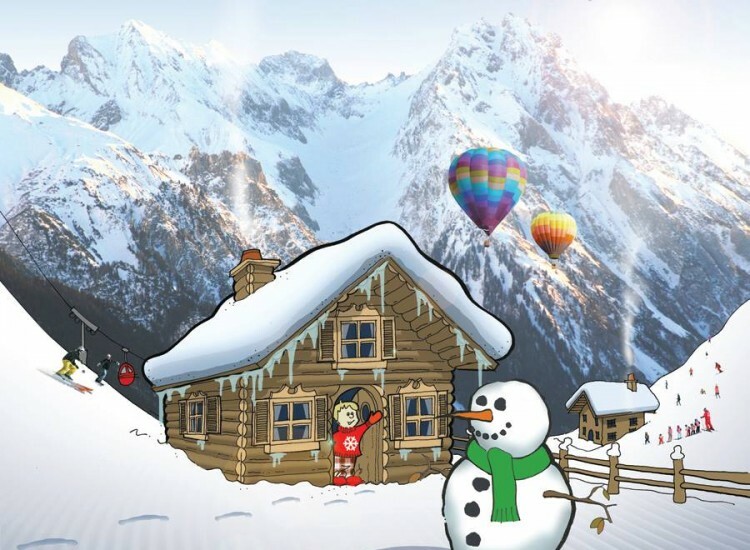 It is designed to be a fun way to introduce young children to the world of snowsports and our 5 year old daughter loves this book. 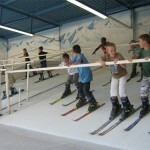 It has been developed by Richard Liddle who is a qualified ski instructor and designer. 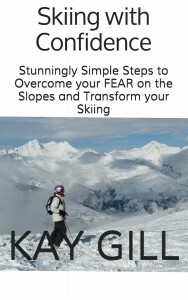 Hopefully you will not be immediately filled with the fear of skiing but if you do need to overcome some mental hurdles, once you try out skiing, then this book is for you. The Bluffers Guides are a series of books designed to make you more knowledgeable about certain subjects from various sports to food, wine and etiquette. 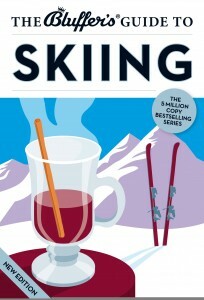 The Bluffers guide to skiing is a great introduction to the world of snowsports. It takes you through all the vocabulary that you will find chucked at you, on your holiday, as well as cross translation to American (as confusingly they have different skiing terminology). 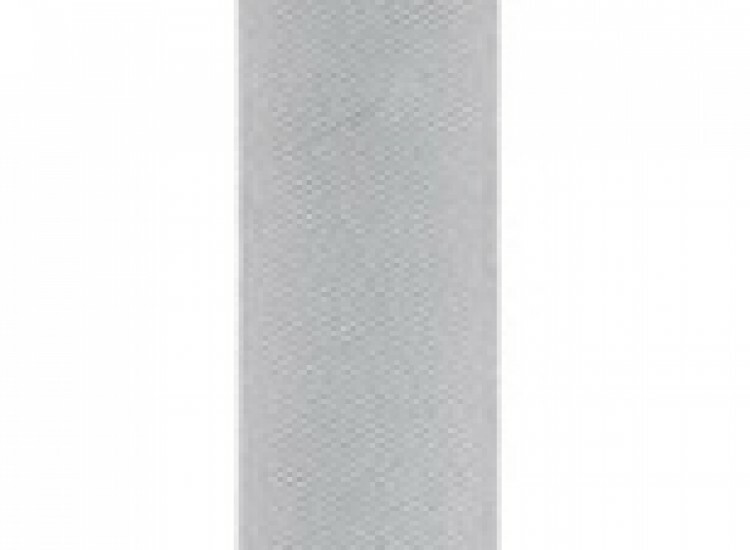 It is very funny and I found myself laughing out loud, at some of the advice and descriptions, but it is pretty spot-on and the author clearly knows what they are talking about. The book is fairly short – my Kindle advised a 1 hour reading time but that makes it the perfect size for reading at the airport (if you do not have children) or on a commute. The Kindle edition is only £0.59 which makes it a bit of a bargain! If you would like some help with your ski technique or just want to know what to expect on your first ski lessons, then the video series from Ski School Apps is excellent. 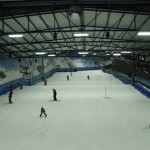 The videos are a series of lessons for all levels of skier by ski instructor Darren Turner of Insight ski. They are designed to be viewed on tablets and smartphones but they also have a YouTube channel. The video at the top of this article is the very first in the Beginner ski lessons series.